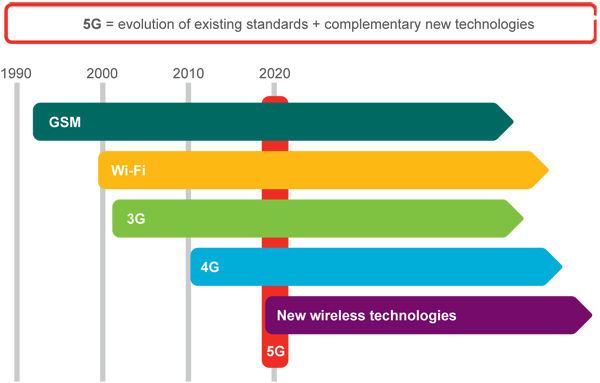 Cellular communication consists of GSM(2G)/3G/4G/5G standards operating over 900/1800/1900/2100MHz frequencies.Cellular-enabled IoT is here — and it’s making long-range connectivity easier and more affordable than ever. Here’s Ubidots’ top 6 affordable cellular IoT hardware devices. As the Internet of Things has expanded beyond maker workstations — entering parks, streetlights, farmland, and countless other remote locations — it has quickly outgrown the short-range connectivity options we’ve grown accustomed to (wifi, bluetooth, etc). Building long-range, affordable IoT ecosystems are no small feat—but cellular connectivity is increasingly rising to the challenge. With nearly no boundaries on your device’s location with cellular, choosing the best hardware for an IoT application becomes essential — and factoring in the small details early can mean the difference between POC success or failure. To help set you up for success in the brave new world of cellular-powered IoT, we put together this list of list of 6 popular cellular-enabled hardware options to guide your choice in hardware in your next IoT application. The Adafruit Feather 32u4 FONA takes on an “all-in-one” Arduino-compatible + audio/sms/data capable cellular board. A development board from Adafruit, the Feather is powered by a lipo battery for mobile use and micro-USB port when stationary. Feathers are flexible, portable, and as light as their namesake. Reference the Adafruit Feather 32u4 Fona website for a complete list of specifications. 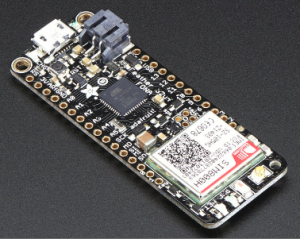 Particle is a full-stack IoT device platform with device, connectivity hardware, cloud, and even SIMs for cellular products. The Electron is certified FCC/CE/IC/PTCRB, and complies with any cellular standard. The Electron was efficiently built to reduce data cost with the end customer’s wallet in mind. With the Electron, IoT products are not limited to the commonly known smart home or office products but can now remotely monitor environments across 100+ countries’ cellular networks. Reference the Particle Electron datasheet for a complete list of specifications. Hologram.io is a cellular connection platform changing the data connection game with a Free SIM card and 1MB of data per month (for life) via their developer plan. 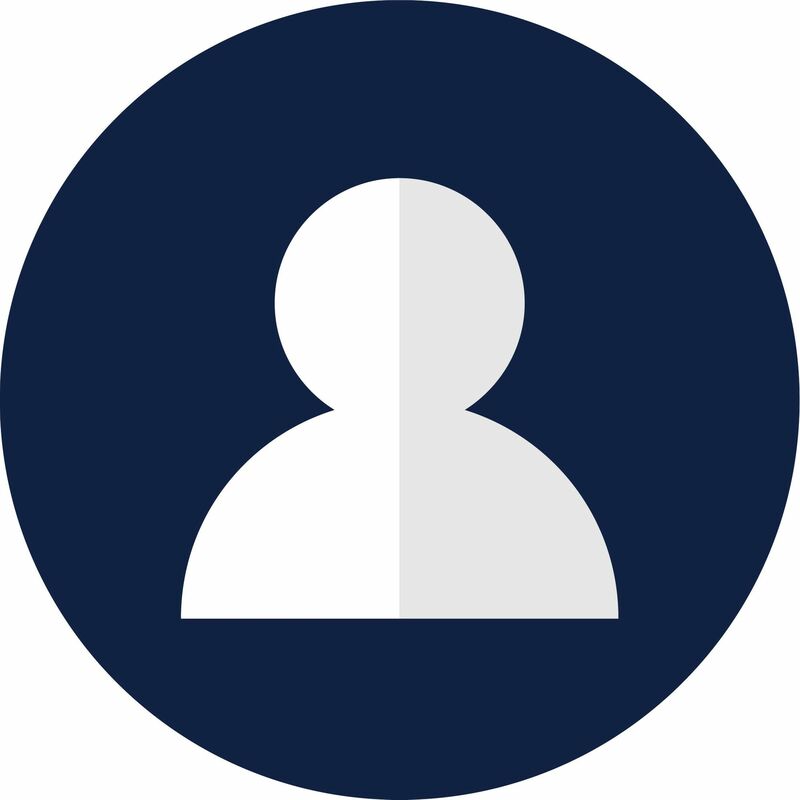 Hologram is trailblazing, to say the least, and their platform lets you interact with the devices easily routing incoming and outgoing messages via a secure and scalable API. 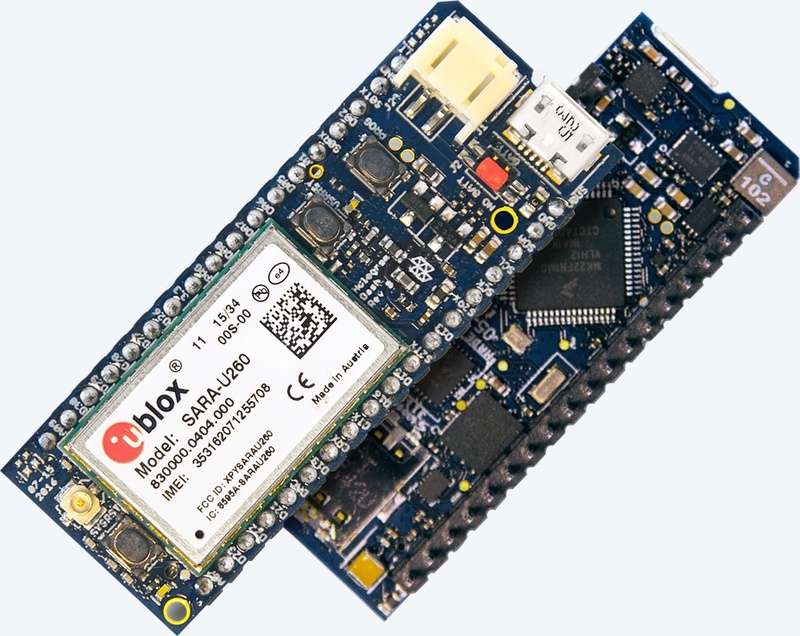 In addition, to be a cellular connection platform, Hologram offers the Hologram Dash, an Arduino IDE compatible, cellular board that is pre-certified for end-use and equipped with the Hologram’s networking firmware and OTA (over the air) code updates. 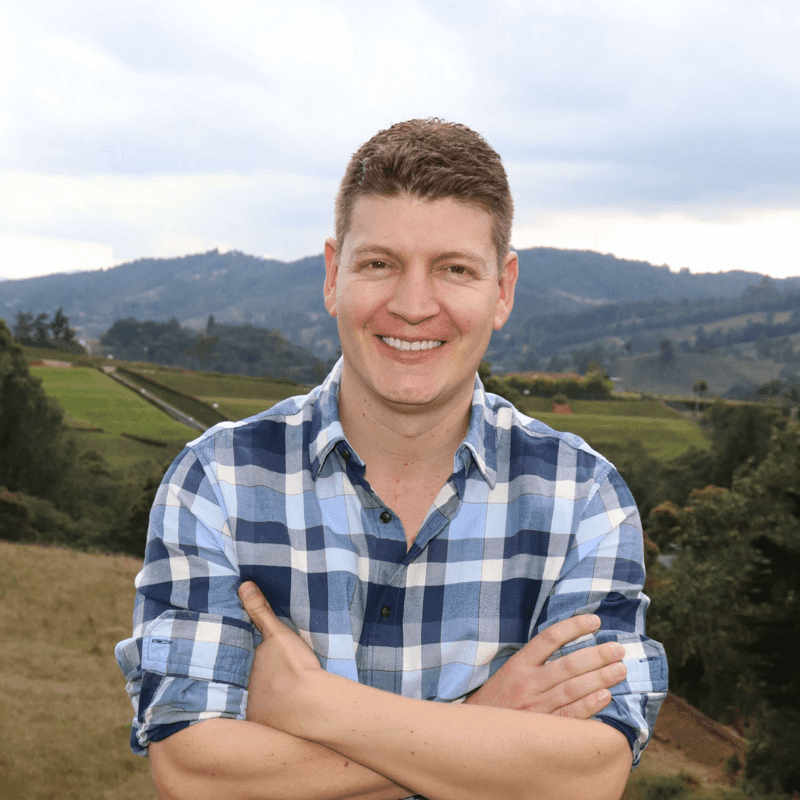 Combining tried-and-true telco technology with a next-generation, cloud-friendly cellular connection, Hologram’s Dash and SIM allows any customer to connect and send messages for free (up to 1 MB) for life. Reference Hologram’s Dash documentation for a complete list of specifications. Do you already have an Arduino? 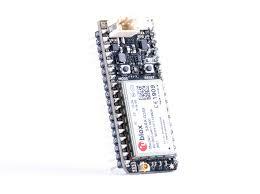 If so, the Arduino GPRS Shield is a great place to start for your first cellular IoT application. The GPRS shield connects your Arduino to the internet using the GPRS wireless network. The Shield is compatible with all boards which have the same form factor (and pinout) as a standard Arduino Board. Just plug this module onto your Arduino board, plug in a SIM card from an operator offering GPRS coverage, and launch your IoT application. You can also make/receive voice calls using the on-board audio/mic jack and send/receive SMS messages. The GPRS Shield is configured and controlled via its UART using simple AT commands. Based on the SIM900 module from SIMCOM, the GPRS Shield is like a cell phone sans the human-machine interface. Besides the communications features, the GPRS Shield has 12 GPIOs, 2 PWMs and an ADC. And, as always with Arduino, every element of the platform (hardware & software) makes it easy to get started. Reference GPRS Shield documentation for a complete list of specifications. MediaTek LinkIt™ ONE development platform enables you to design and prototype wearable and Internet of Things (IoT) devices, using hardware and an API that is similar to those offered by Arduino boards. 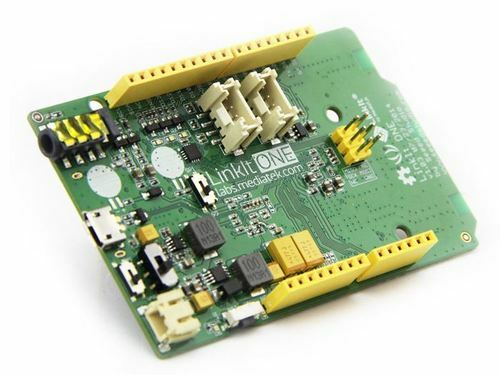 The LinkIt ONE development kit includes a development board, a wi-fi and bluetooth antenna, GSM (2G) antenna, and a GPS/GLONASS antenna, all powered by a li-battery. 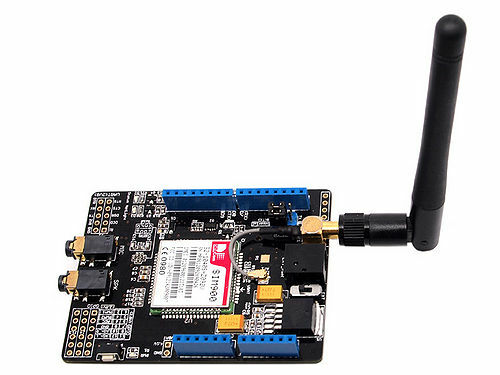 One of the great feature of this board is the “All-in-One connectivity”, which is based on MediaTek MT2502A SoC, offering comprehensive communications and media options, with support for GSM, GPRS, Bluetooth 2.1 and 4.0, SD Cards, and MP3/AAC Audio, as well as wi-fi and GNSS (hardware dependent). Also, it provides you the LinkIt ONE SDK (for Arduino) offering instant familiarity to Arduino developers and a easy-to-learn toolkit for beginners. Reference the LinkIt™ ONE documentation for a complete list of specifications. 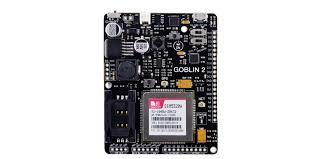 The GOBLIN 2 is a development board designed to be autonomous for the “Internet of Things.” Built with a module to control the charge of a Li-Po battery of 3.7V to 4.2V the GOBLIN 2 charges using a solar cell or a Micro-USB. GOBLIN 2 is compatible with Arduino and ATMEL Studio making for versatile setup, simple connectivity, and easy remote communication. Reference GOBLIN2 documentation for a completed list of specifications. So which IoT cellular device is best? All cellular IoT devices mentioned in this article work in the same manner – they use a cellular network to transmit data to and from the cloud. But, the question is… which of these boards is best? Or which is the best bang-for-the-buck. Our honest answer? All of these products work great— you can’t go wrong if you choose whatever meets your needs in terms of size, number of pins, battery strength, and ease-of-use. But if you were to make us choose, or bribe us with ice cream cake — our hardware engineers might tell you that in setting up each device up with Ubidots, we found Particle’s Electron and Hologram’s Dash provide the most capabilities, the simplest setups, and at the lowest overall prices between device and data costs. Particle’s Electron is a complete device solution with fully integrated hardware, network, and cloud over a global SIM and data plan with worldwide coverage. Hologram’s free SIM deployment with 1MB of data transfer makes the Dash a clear favorite when deploying affordable solutions. 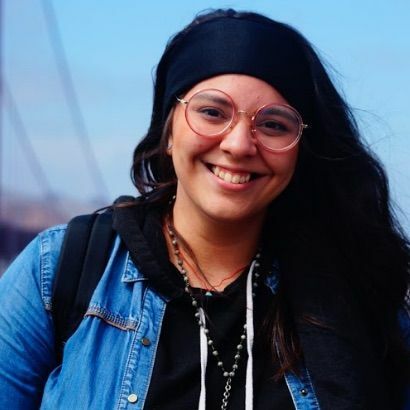 For setup, both the Electron and Dash also proved very simple cloud-to-cloud webhooks connections using libraries for each device to use Ubidots’ API for immediate connectability. Below you will find some guides to help get you started with cellular IoT devices. Thumbing through these guides, you’ll see that build your own IoT application can be easy and fun! To learn more about Ubidots widgets and events for optimizing your application, check out these video tutorials.